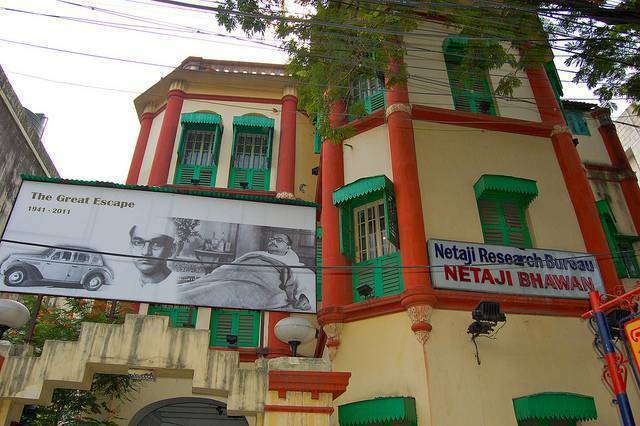 The ancestral house of Subhas Chandra Bose where he grew and lived until he escaped from India from British Raj is now known as Netaji Bhawan. This memorial is completely maintained and managed by Netaji Research Bureau. Visitors can see the footprints of Netaji in the form of relics in the museum which functions from within the Bhawan. There are also library and archives in the Netaji Bhawan which reveals more information about this freedom fighter. It is situated in Lala Lajpat Sarani of Kolkata city.